We provide brokerage support for aircraft and engine acquisitions, disposals and sale & leaseback deals. 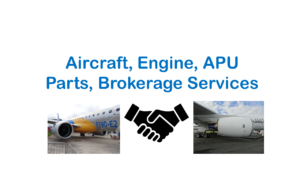 We also broker APU and Aircraft Spares deals and can provide Aircraft Maintenance Services and Engine and APU Maintenance Services through our associations with a number of experienced PART 145 approved Maintenance Providers. Also details on our services relating to our Aircraft Spares activity and our Aerospace/Aviation Surplus Stock Inventory Service can be found on our Spares for Sale page. 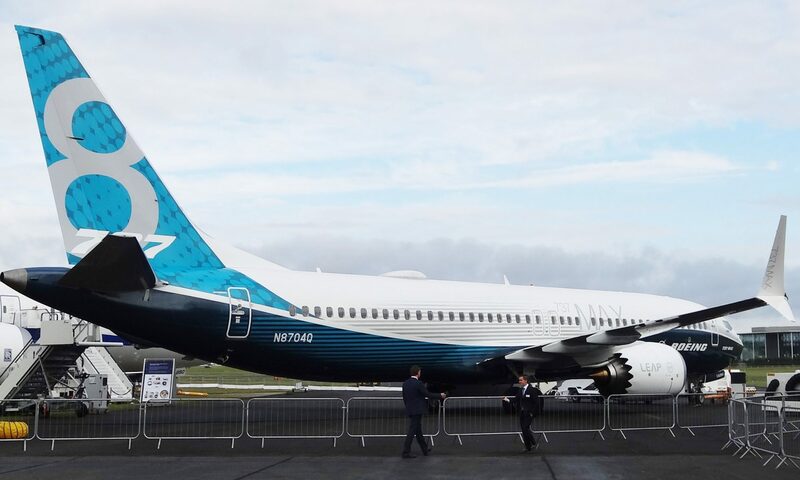 We can also offer access to some Flight Simulators for the for the Boeing B737NG, on a flexible pay per use Model, through a European Partner Organisation. One of the Keys to successful brokerage is having a good understanding of the Products/Services being brokered. At Aerospace Business Consultants, we have over 35 years of experience in the Aerospace/Aviation Industry. We therefore feel that we have a lot offer our clients in support of their requirements for acquisitions, disposals sale & leaseback deals, spares and Maintenance Services. Please click thorough the underlined links, above to obtain further details. We look forwards to hearing form you to discuss how we may be able to assist you in your requirements. © Copyright 2019 - MKH Business Limited. All rights reserved.